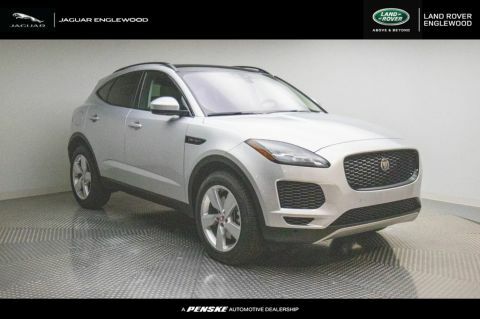 Whether you want to stay informed, keep everyone on board entertained, or stay safe as you drive through Englewood, 2018 Jaguar E-PACE technology has you covered. 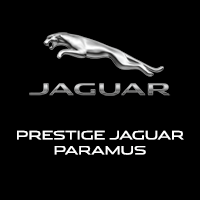 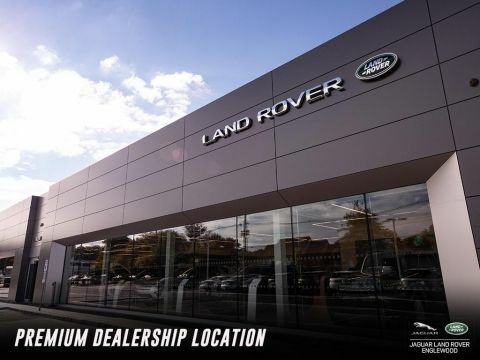 Find out what’s in store with Jaguar Paramus! 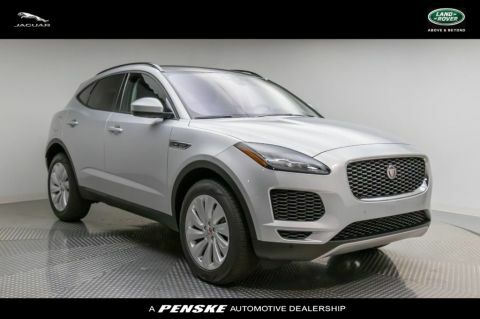 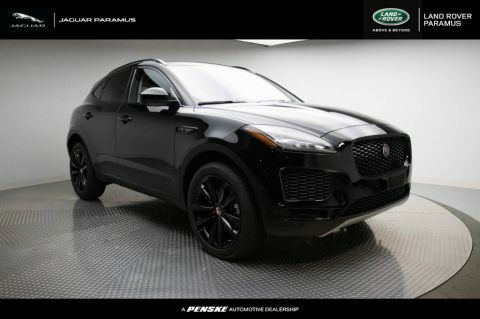 Visit Jaguar Paramus today to experience the 2018 Jaguar E-PACE technology features and performance specs for yourself, and see how this model compares to other Jaguar models available at the dealership!